Joplin Inn, formerly the Colonial Motel, is a wonderfully remodeled spot conveniently located at the intersection of Hwy 270 and Mountain Harbor Road, just 2 1/2 miles from our Lodge. Guests can expect the same economy prices offered at this family-owned and operated site for years, with all of Harbor's classic decor and comfort and excellent customer service standards. Guests at the Joplin Inn are guests of Mountain Harbor Resort and Spa - a short 3-minute drive down Mountain Harbor Road. Alongside beautiful rooms and a huge backyard and creek area, Harbor can offer access to the renowned Lake Ouachita, three property pools, the Harbor Lodge Restaurant, marina, hiking/biking trails and much more! Across the street is also the Joplin Store with a deli, fresh food items, sundries, snacks, movie rentals, and all the odds and ends to make your stay unforgettable! Call 870-867-2191 to inquire about the Joplin Inn, formerly the Colonial Motel. Joplin Inn guestrooms offer remodeled floors and walls with plush new bedding and decor, striking furniture, flat screens, mini-fridges, and coffee makers. Ask about single and double-bed floorplans. Rates based on 2 persons. Please add $5 per person for add'l guests over 4 in the party. 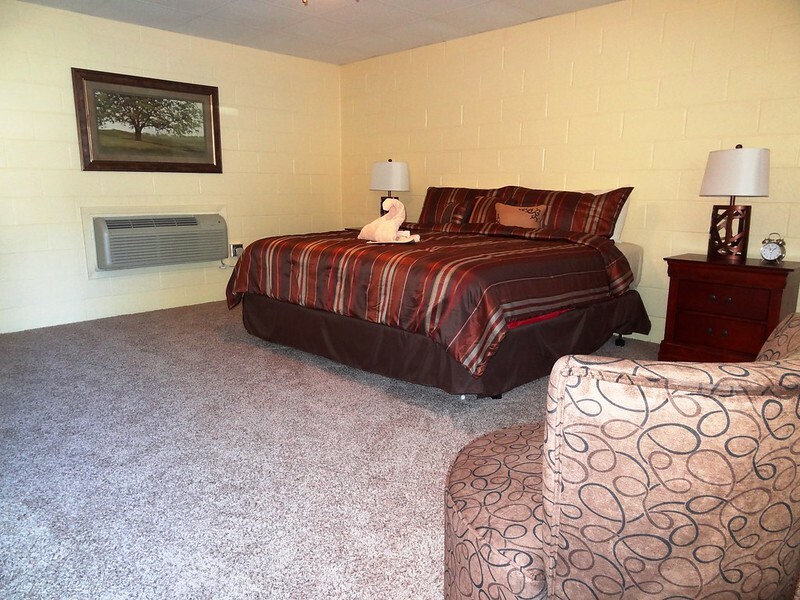 Stay in the Joplin Inn Suite for all the comforts of a guest rooms - with a kitchen, too! 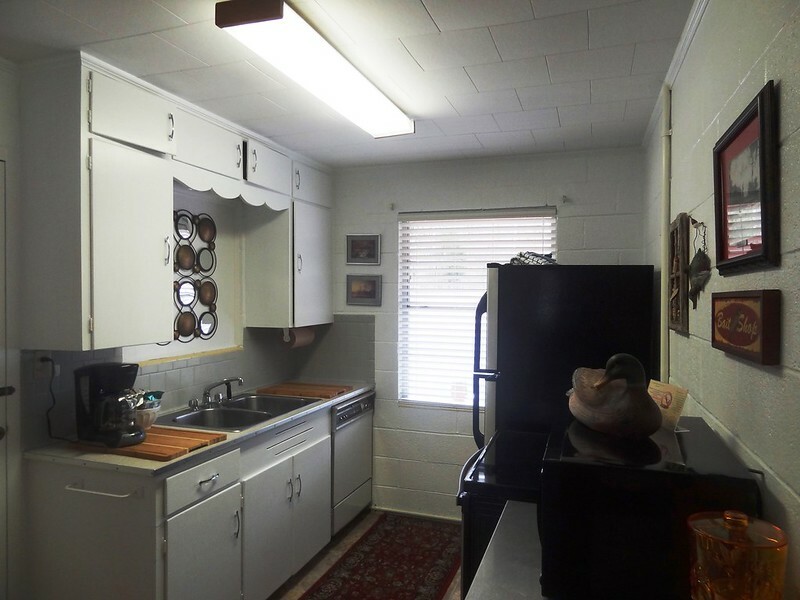 Find a range, fridge, countertop space, and a fully equipped kitchen so that you can stay at the lake and cook in. 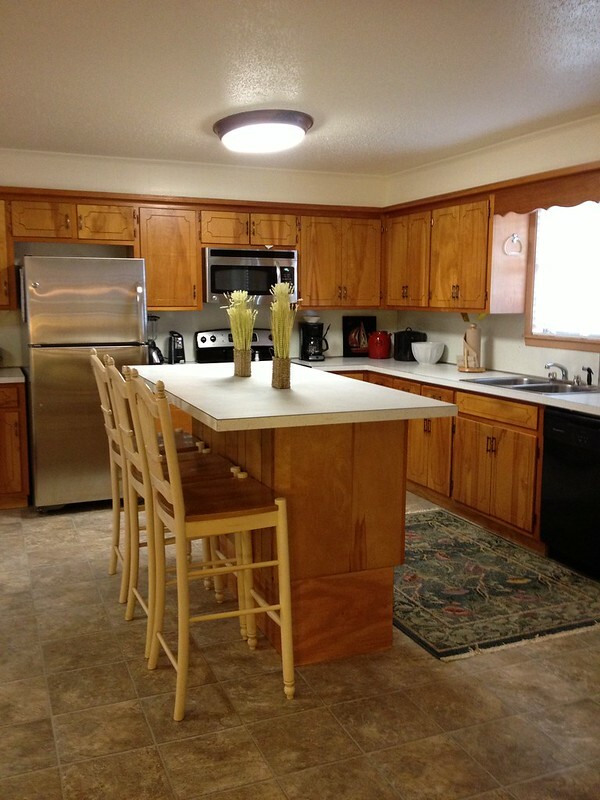 Our Joplin Inn House offers a spacious option with a huge living room and den area, great kitchen and breakfast space, as well as a full dining room. Two bedrooms and a single bath compliment the large home - that holds 7 beds!